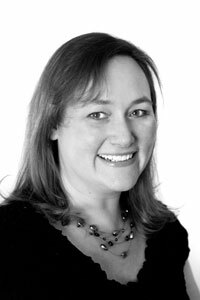 Have you ever been to the CASE Study Blog? It’s one of my absolute favorites for inspiration! 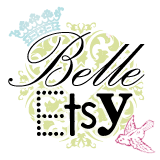 This fabulous challenge site is celebrating their 3rd anniversary in blog hop style. As a previous featured designer, I was asked to take part and am super excited to do so! Make sure you find the time to hop from blog to blog on this hop. Pinterest seems to be an addicting source of inspiration for myself and everyone else these days. 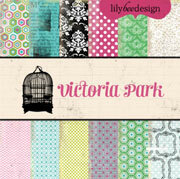 The theme for this blog hop is to find an inspiration piece and design a card around it. The colors, prints and big gorgeous blooms on these sweet aprons I found here really drew me inspired the following card design. I’ve used my favorite new addiction…the Pink Paislee Artisan Resist-able Papers. Each paper comes white with an embossed white design on it. Simply add color and you have a gorgeous custom paper. I’ve sponged distress inks onto the papers to get similar colors as my inspiration piece. The beautiful floral accents on the aprons inspired a cluster of gorgeous embellishments. 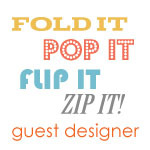 As part of this blog hop, you may have come from Lisa Spanglers blog. Next stop on the hop is Julee Tilman! Enjoy the rest of the blog hop and thanks for stopping to help celebrate the CASE Study 3rd Anniversary with us! Great inspiration and amazing that you captured all those details and flowers. Beautiful card. I love your gorgeous embellishment cluster, such great texture and composition. Wow! Love the card and its colors….and thanks for turning me onto the paper! Great use of the inspiration photo . I love the vibrant colours and embellishments . Thank you for sharing. Love the card Julia, very inspirational. WOW!! You have so many patterns and textures going on in this card and it all works perfectly together – not an easy thing to accomplish (I know I couldn’t !!!). A stunning card – TFS! 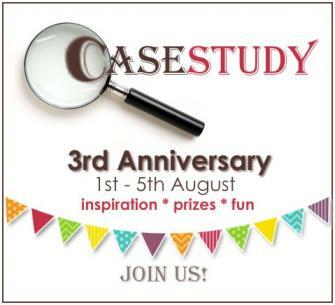 Congrats on the third anniversary over at case study. Love your card especially the colors you have choosen. many nice details lovely. Gorgeous card! Love all your beautiful layers! wow such great color combos. I love how the card looks soft but the colors are so vibrant. love the flowers. Colors are just gorgeous and as always I love how you layer everything. did you make that flower yourself? its beautiful. Love the card. Lovely card! I like the layers and the flower is perfect match to the one for inspiration. WOW! Gorgeous card – and fabulous inspiration to draw from!!! Love your card from the inspiration piece. So whimsical! Really love your color scheme – gonna try it out myself! You did an amazing job creating your card from your inspirational photo – wow! Beautiful inspiration! Your card is a wonderful interpretation of it! Gorgeous take on you inspiration piece, Julia! You never cease to amaze me with your designs! Sweet card! Your colours and images are just so, so eye-catching! Thanks for sharing your inspiration that, in turn, inspires us! Lovely inspiration translated into such a lovely, soft card! The colors are wonderful and the Resist-able paper really gave a perfect effect for the ombre inking! TFS! 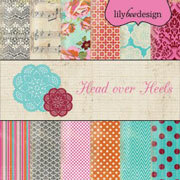 Hi Julia, another of your freestyle collage beauties! I’m off now to start hopping! Your card is a lovely combination of items which is quite wonderful. Thanks for the inspiration. This so reminds me of quilt colors I have for a project I need to start. Thanks for the push in that direction. JUST LOVELY. Love your card. The flower and colors are just awesome! Wonderful colors, design of the flowers and like your inspirational pic. TFS. Great color combo. Love the embellishments you used. Gorgeous colors and beautiful details! Pretty card! You nailed your inspiration piece. I love the way you engineered this card and your use of the resist paper (it’s because of you that I ordered it). Ooh! Love your inspiration and looove your card! You could frame that! Just so much to look at and each element is gorgeous and perfectly placed! Love your use of color Julia; lovely card. so elegance and beauty for eyes.. you made a lovely card. 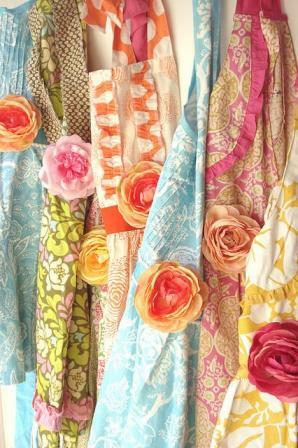 What wonderful layers and textures and great combination of colors and patterns! Your cards are always so gorgeous and this is no exception. You are such an inspiration to me. Love this card; must find some of that Pink Paislee paper! I love how you bring all the different elements together, but the background paper is my favorite. I love the card and the colors are just perfect! Wow!! Gorgeous mixy matching card!! Love all the little details!! Just amazing…so many wonderful layers and details! You did a beautiful translation of your inspiration. The colors and cluster of embellishments are fantastic! 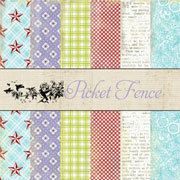 The colors and patterns are so current and trendy yet the piece feels vintage and time worn. Spectacular. And, I love the resist papers you used. Absolutely gorgeous card, Julia! I love all the pretty papers and layers…Love your flowers, too! I love your card, it has the same exact feel as the inspiration. Your card feels so Shabby Chic! So pretty Julia. Love the fun colors and all the little elements. Your are the queen of combining pretty embellishments. Love your pretty card, Julia! 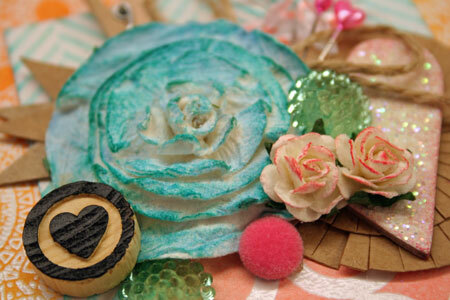 The pretty fluffy flower and the gorgeous resist papers – you have combined them all so beautifully. This is amazing – the colors and layers give great dimension and depth. The flower is awesome. this card is gorgeous, love all the layers and texture. AWESOME job on the CASE study Anniversary blog Hop!! What a stunning card!! I LOVE everything about it. What a really great card! Wonderful card…what a neat idea with these embossed papers. What a gorgeous background you made! What a gorgeous card. I don’t dare investigate the embossed paper, I am sure I would make a purchase – and paper (even this cool embossed paper) is the last thing I need!! Gorgeous! I’m still in awe and keep looking back at your card to take in all the embellishments you combined. So many different things and yet they all look like they were meant to be together. Totally digging those orange and blue background pieces! It just jumped out at me! I love your creations and this one is so beautiful. What a glorious mix of layers,embellishments and papers. Julia, there is no question the inspiration you used because your beautiful card SO resembles the aprons. Great combo of color, texture & design! Thanks for sharing your talent with us in the form of this beautiful card! Such a beautiful and detailed card. Wow, looks just like your inspiration piece, its incredible!! It is very fun to look back and forth between your inspiration and your card! Lots to take in! Thanks for sharing. beautiful card! so many great details! This is beautiful! I love this mix of colors! Beautiful interpretation of your inspiration piece, love these details and colours! Such a lovely card! Love the pretty shades you have used and all the layers are so awesome! OMG! Your card is so beautiful! Gorgeous! I love every elements that you used! 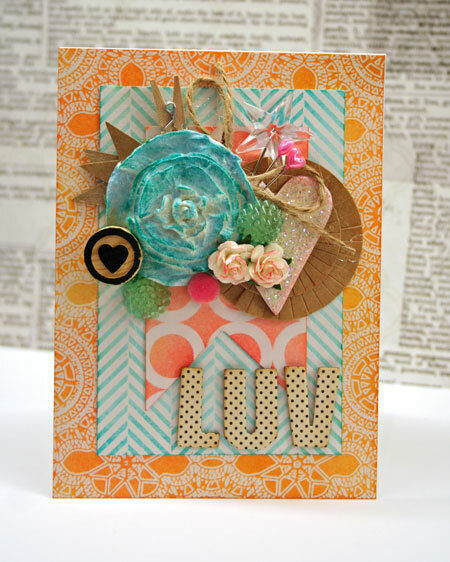 Love love your card and distressed inks are beautiful. Great job! Lovely! These are the colors of summer…warm, sweet, and delicious. Your card just makes me smile. Gorgeous. You did a fantastic job mixing patterns and textures!! Stunning card! Love it! Beautiful card! Love the mix of different colour and elements! I always love your fun mix of patterns, fab! Love the texture and colors!! sigh, your cards are always so very pretty!